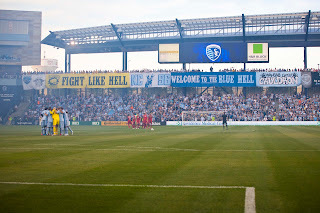 Another comparison of the home attendance, with the stage out, Sporting still had a sell out crowd at Livestrong Sporting Park. Here's a look at the rest of the attendance comparisons for the 14th home game of the season. Final home game of the 2002 season. 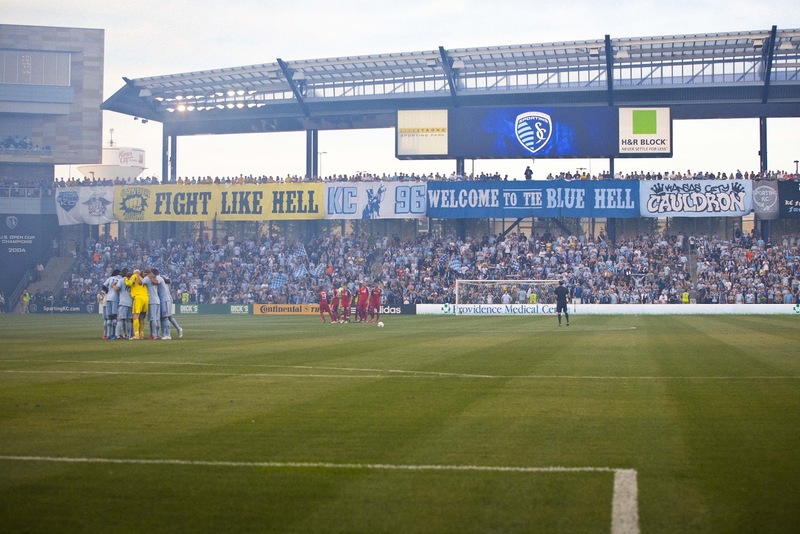 LA's first trip to KC since signing David Beckham, although he did not play.